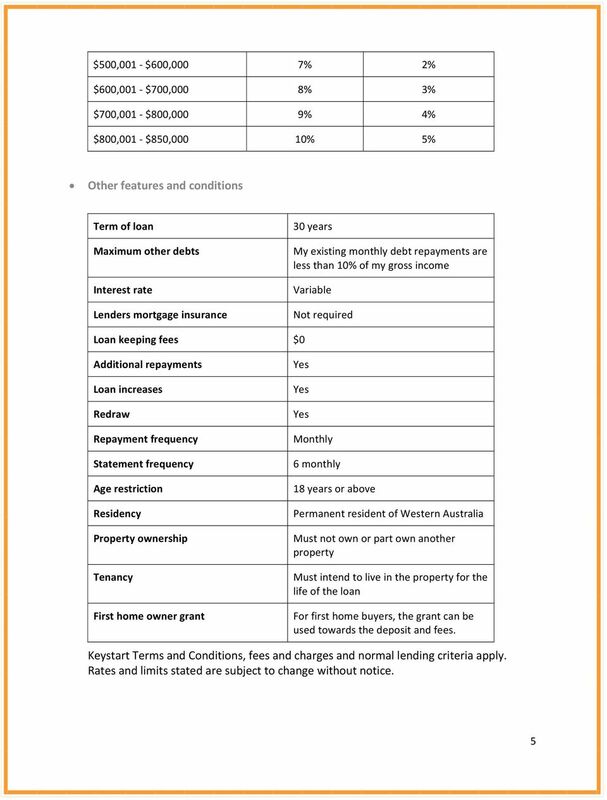 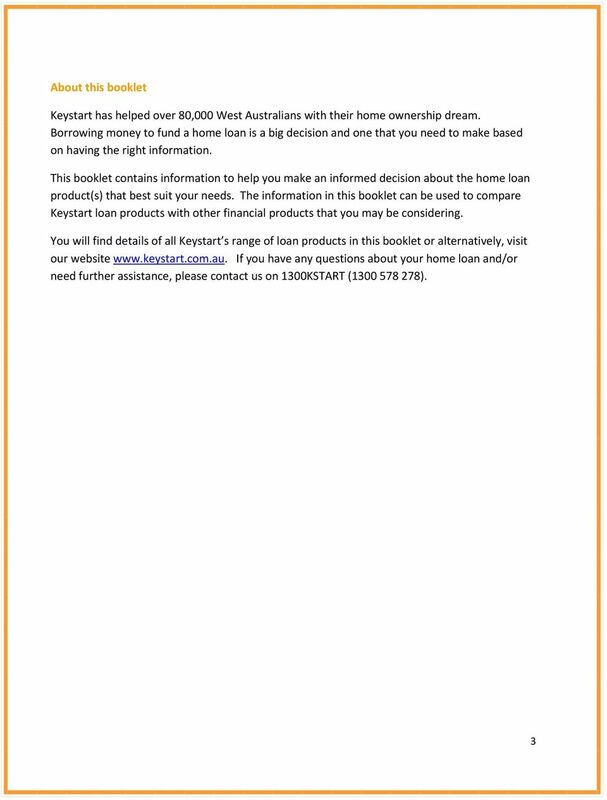 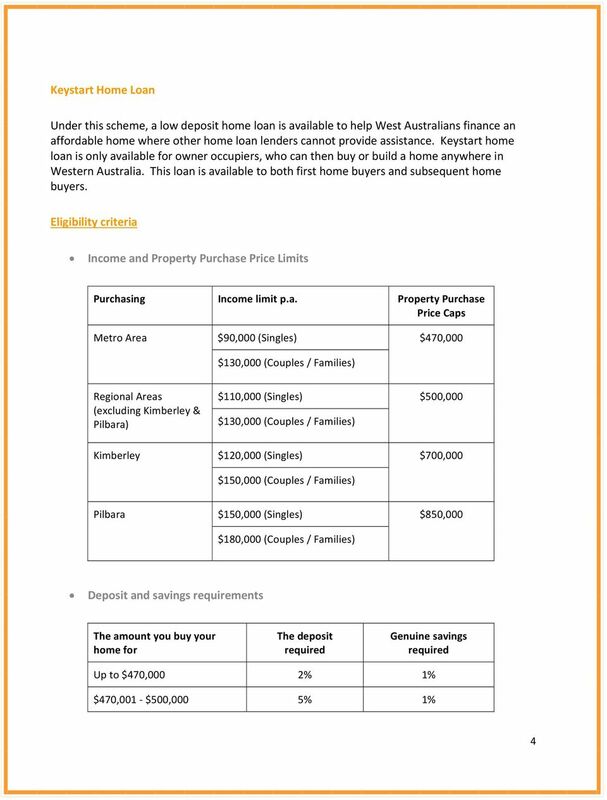 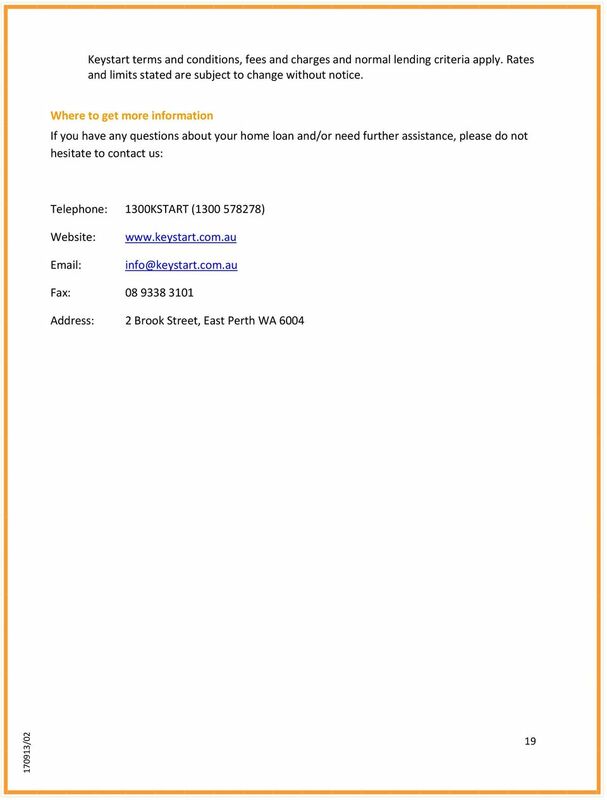 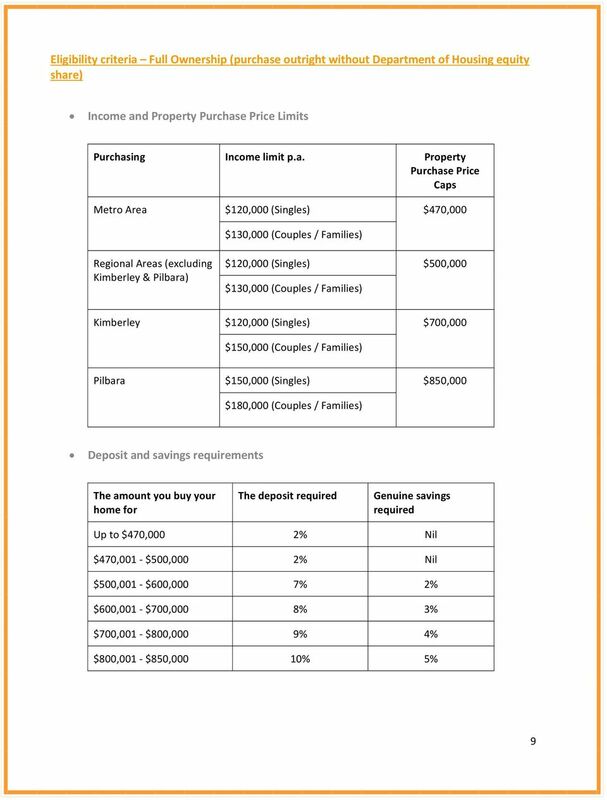 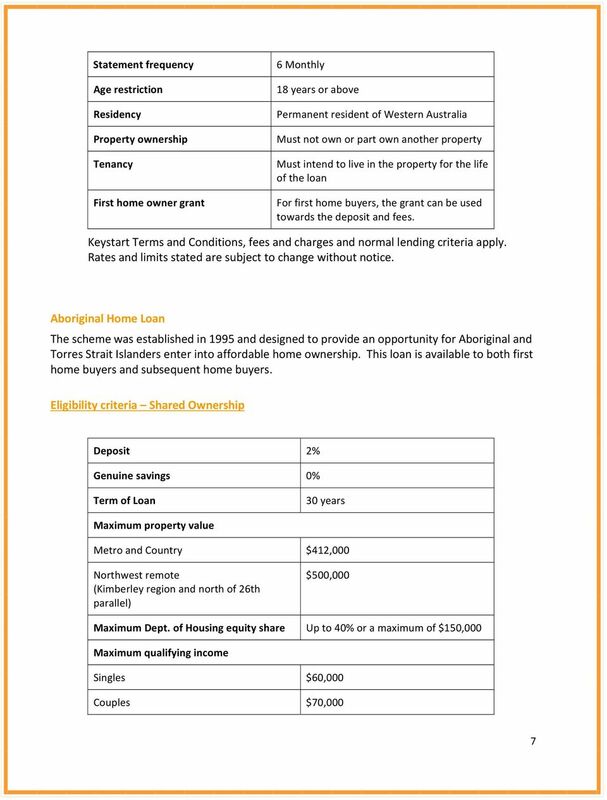 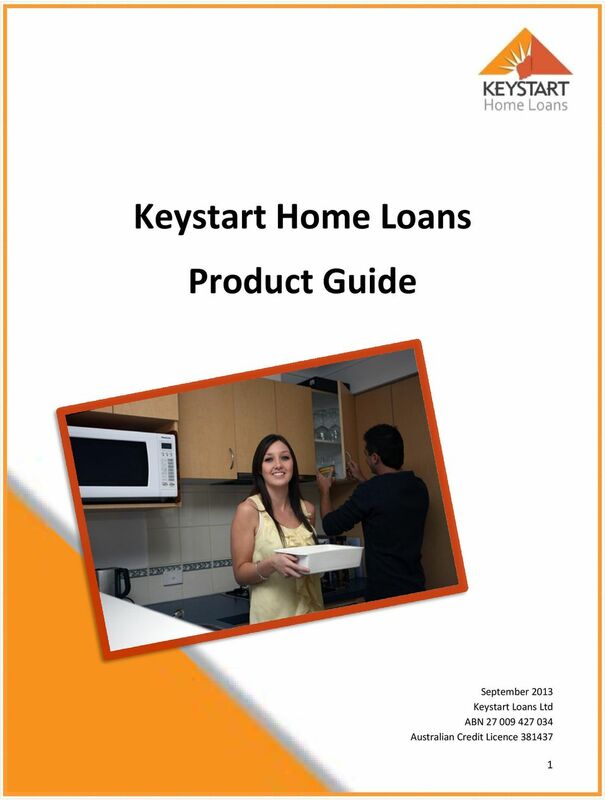 Download "Keystart Home Loans Product Guide"
What is the NAB Microenterprise Loan Program? 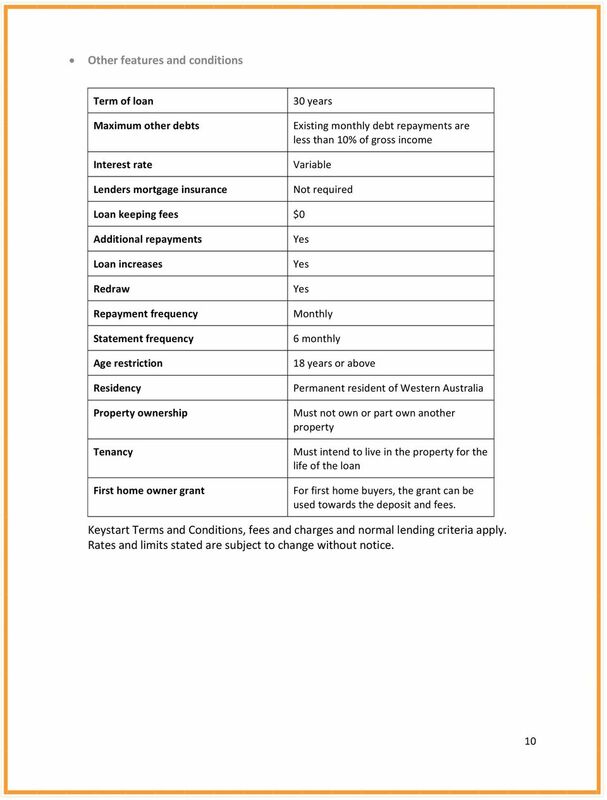 What is the NAB Microenterprise Loan Program? 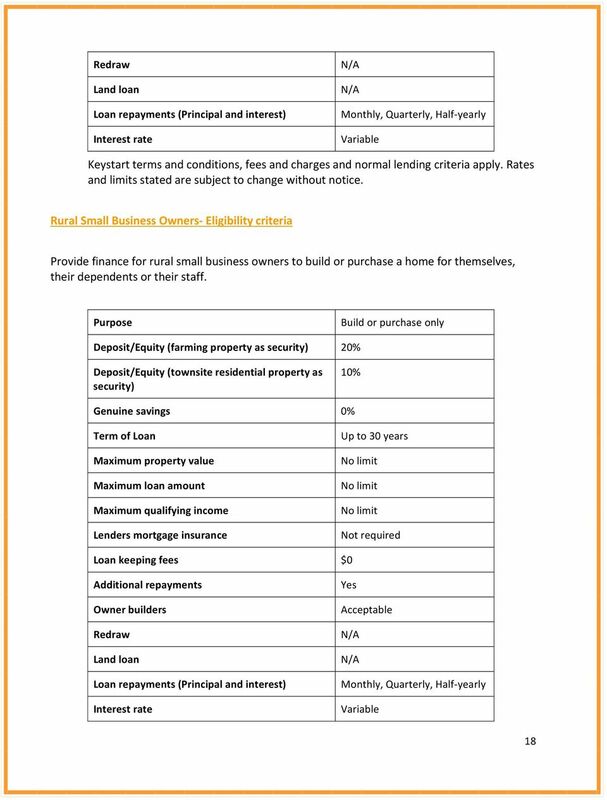 If you are unable to get a normal business loan through a bank and you have a sound business idea, you may be eligible for the Microenterprise Loan Program. 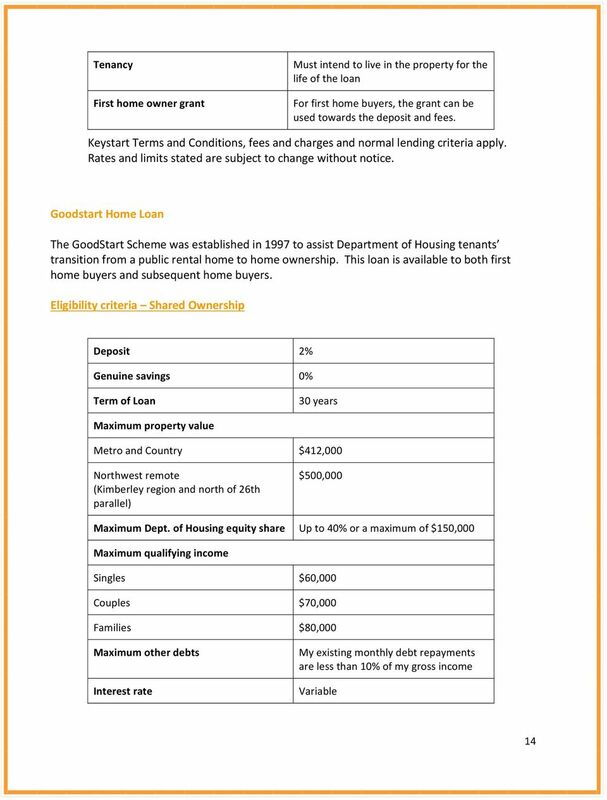 USDA Home Loans. 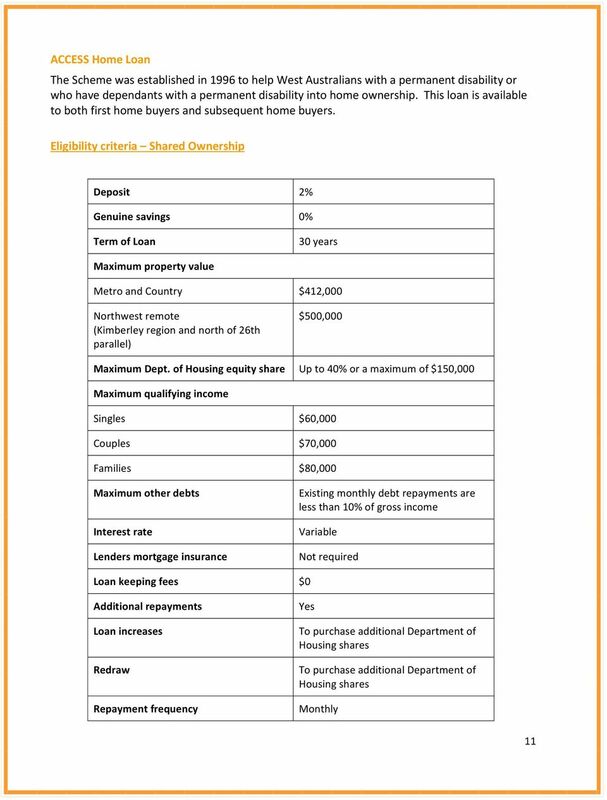 USDA Income Limitations. 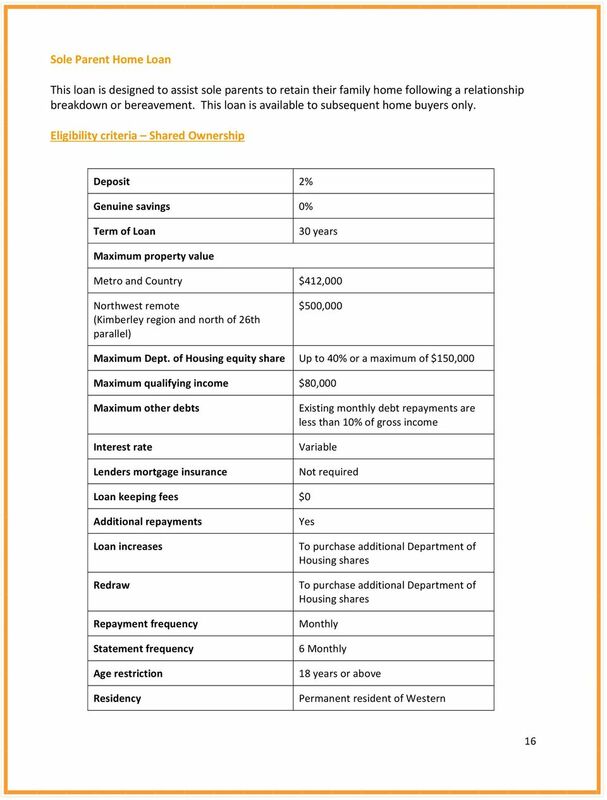 What is a USDA Home Loan? 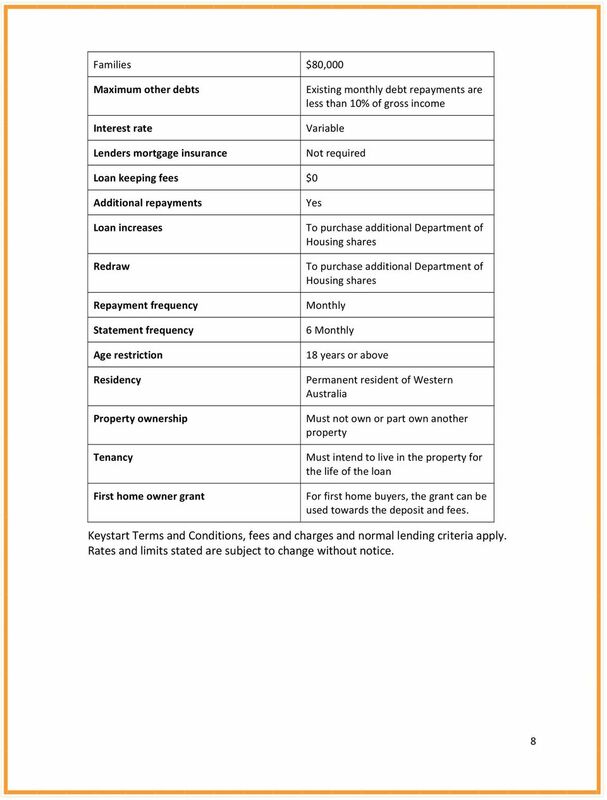 www.westsussex.gov.uk/social-care-and-health Deferred payments What do I need to know? 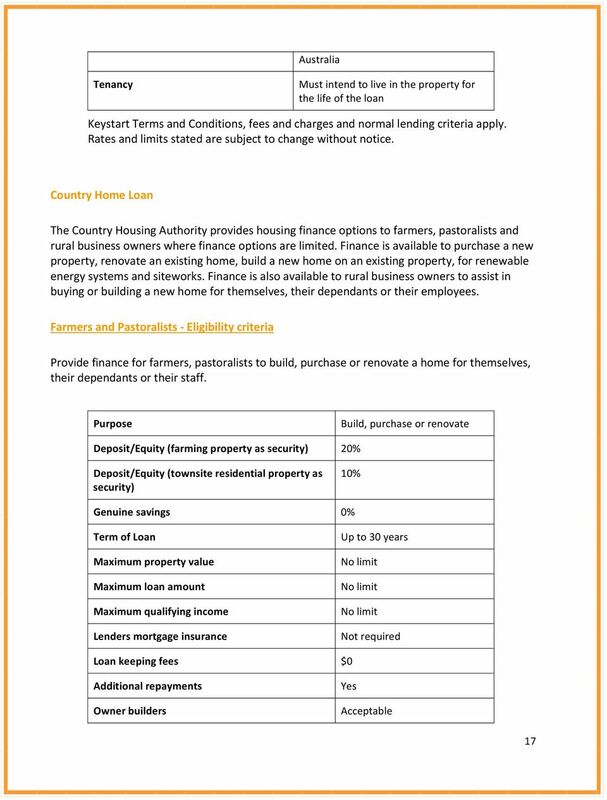 Deferred payment agreements in Suffolk Please note we strongly recommend that you take independent financial advice if you are considering using the deferred payment scheme from Suffolk County Council. 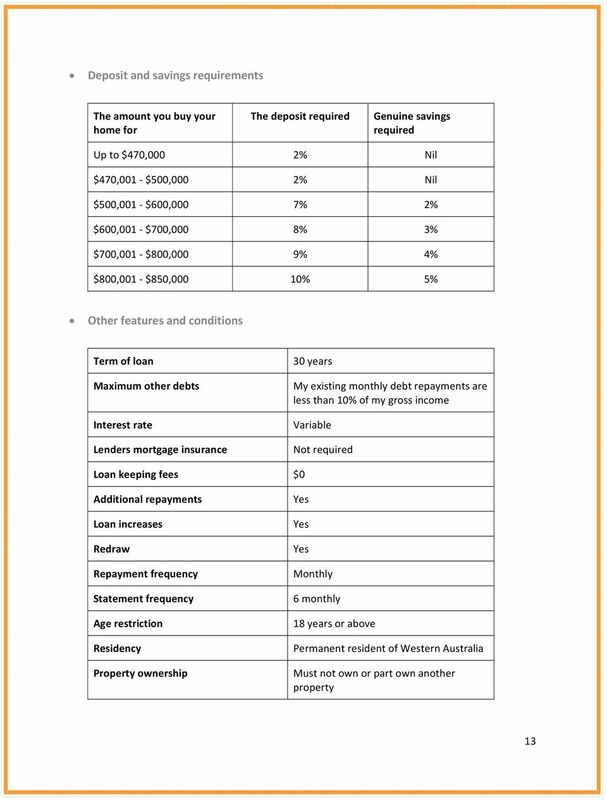 Interest is only paid on the amount of the overdraft drawn down. 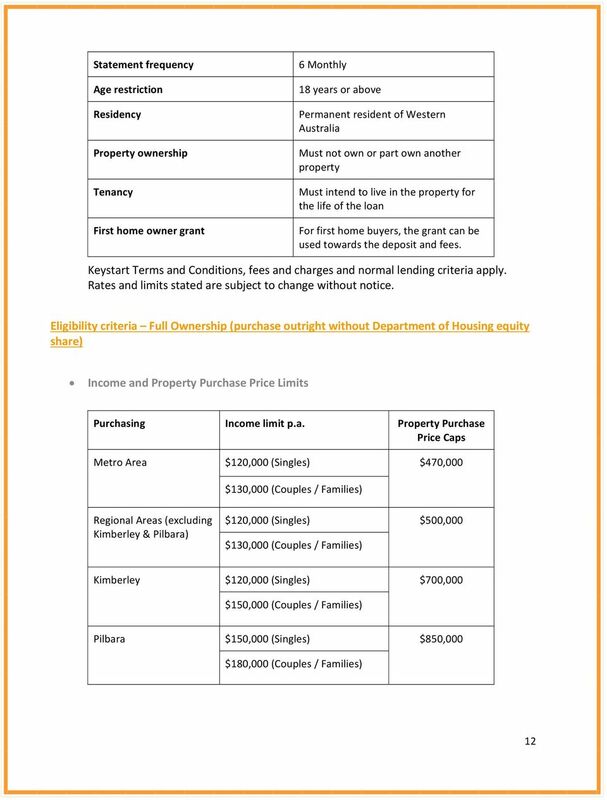 Blackburn with Darwen Borough Council Deferred Payments Scheme A guide to Deferred Payments paying for residential care or nursing care if you own your own home. 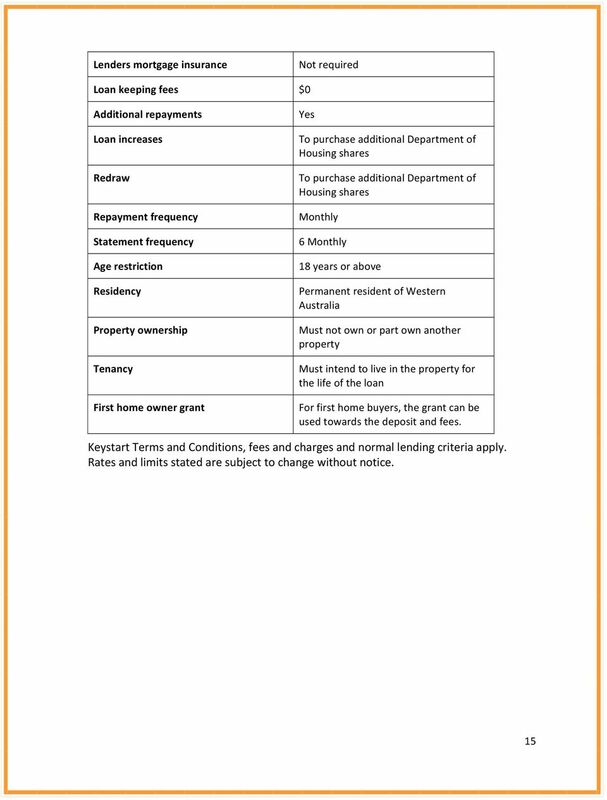 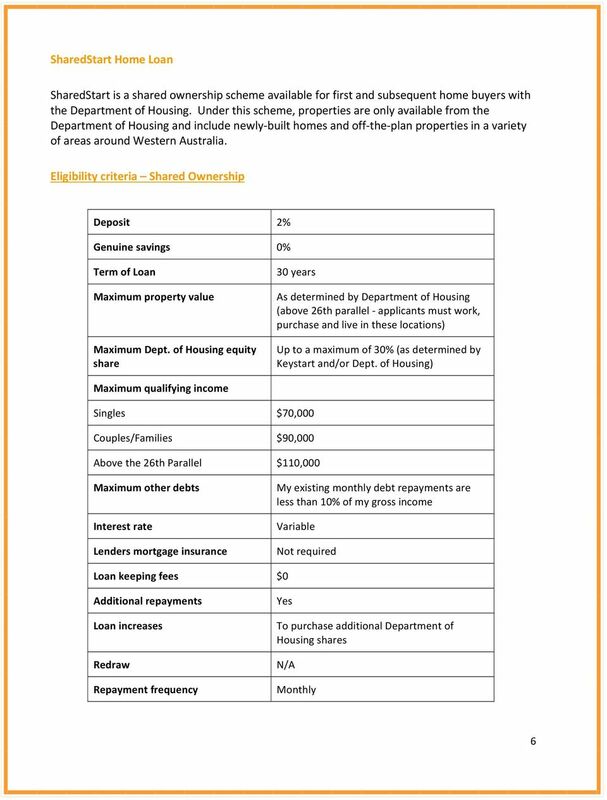 1 What is the Deferred Payments Scheme? 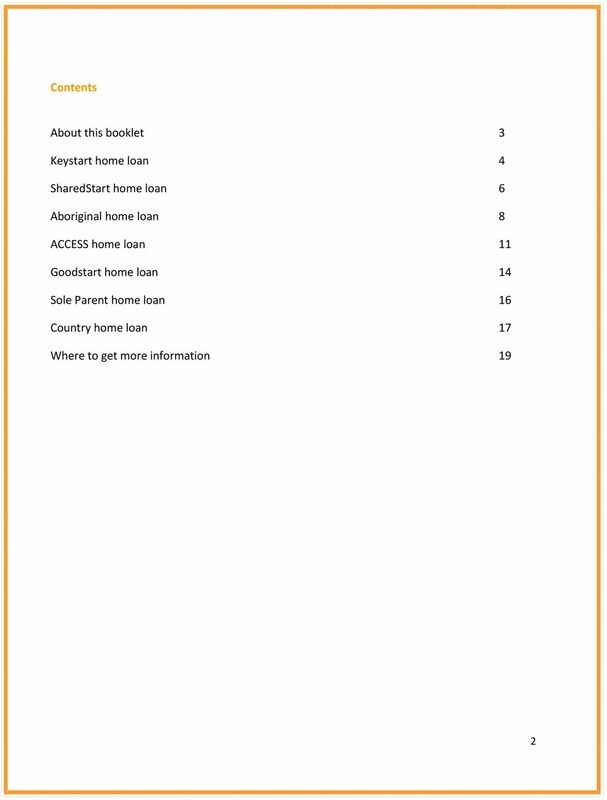 DHOAS Home Loans by the bank that understands your needs.